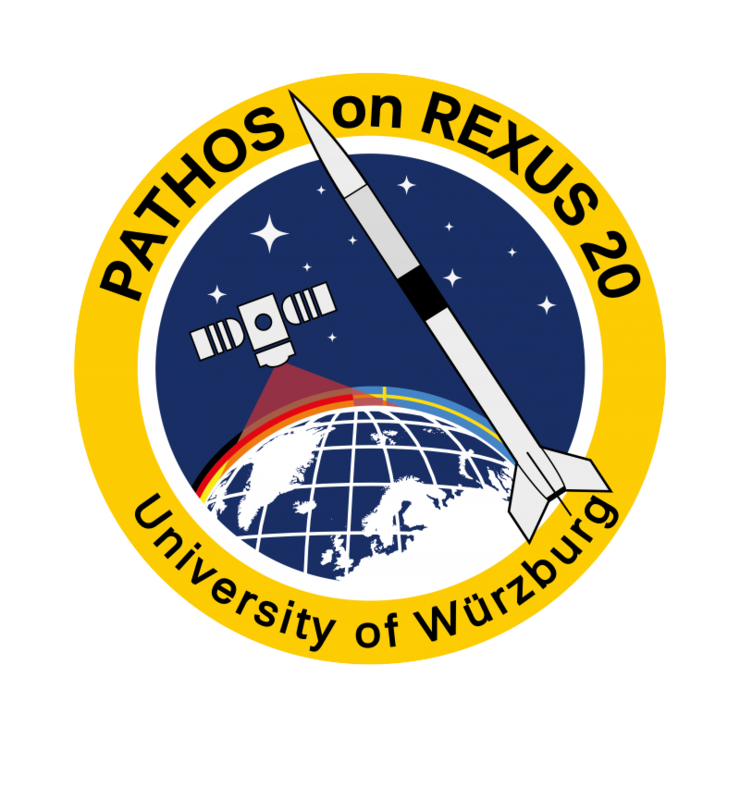 PATHOS is an experiment of students at the University of Würzburg. It is a technology demonstration mission to test a new attitude determination sensor for spacecrafts. 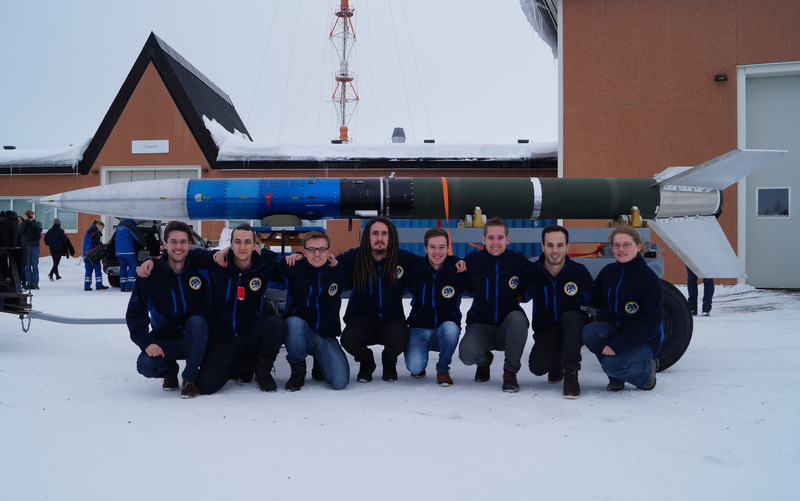 The experiment is part of the REXUS/BEXUS programme and was launched in march 2016 on the rocket REXUS 20 from Esrange Space Center, Kiruna.